The key to rejuvenation is to decrease biological age compared to chronological age. 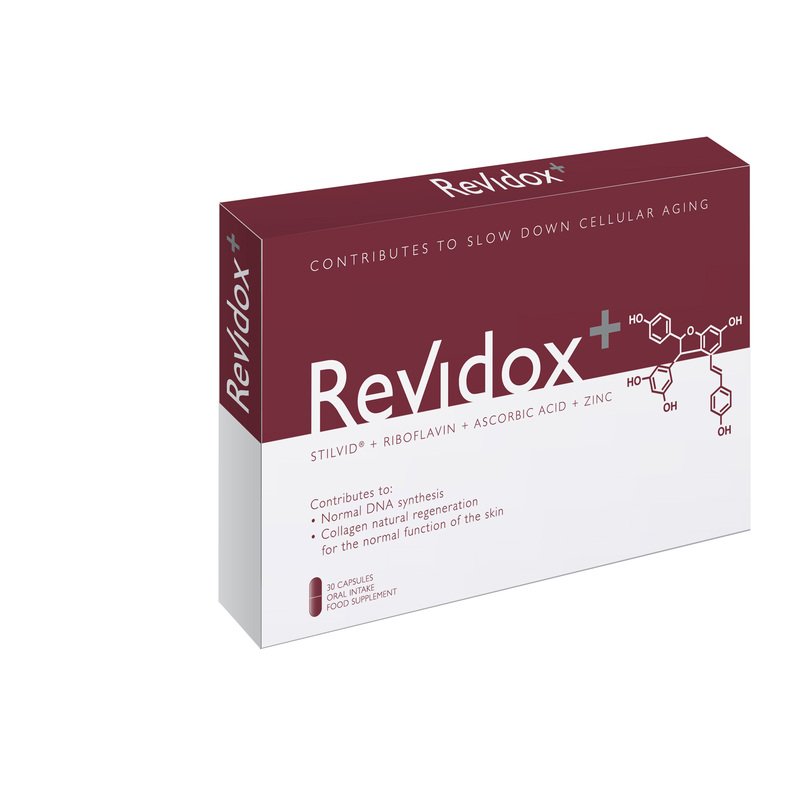 Revidox Plus has proven its effectiveness with the longest clinical studies in humans of a product of its kind, published in scientific peer-review journals such as CDT. Revidox Plus is composed of: STILVID®: Patented ingredient that is rich in polyphenols (bioactive resveratrol, procyanidins and anthocyanins). Helps strengthen the body’s antioxidant barriers. Fights cellular ageing from the inside and its associated physiological processes. POMEGRANATE EXTRACT: Its content in procyanidins, punicalagins and ellagic acid reduces oxidative stress and the inflammatory process, maintaining elasticity and firmness. SELENIUM: Essential for the body’s antioxidant defences. 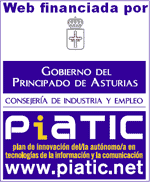 Reinforces the action of Stilvid ® on the body. ZINC SULPHATE: Promotes healing and helps cell regeneration, improving skin elasticity. VITAMIN B: Essential nutrient for the ocular system and skin tissues. Involved in the regeneration of tissues in the body. VITAMIN C: Powerful antioxidant that prevents premature ageing and cell degeneration by neutralising free radicals. BENEFITS AND RESULTS: Reduces the body’s own free radicals up to 50%. Increases the plasma’s antioxidant defenses. Increases protein SIRT1 expression, the “longevity gene”. Reduce the risks associated in type II diabetes and other ailments arising from metabolic syndrome. Cardioprotective, reducing oxycholesterol (oxLDL) by more than 25%. Maintains telomere length, preventing premature ageing. Increases and improves the elasticity and hydration of the skin. Improves the skin’s microrelief, increasing smoothness and reducing roughness (decreases the amount and depth of wrinkles). Decreases the number and severity of skin blemishes. Results visible in 30 days.